anyways...great job...keep up the good work! nice...I like the effect of the colors! nice wallpaper, the background is very good and it fits well to the two charas. Oh! Its Mermaid Melody ! 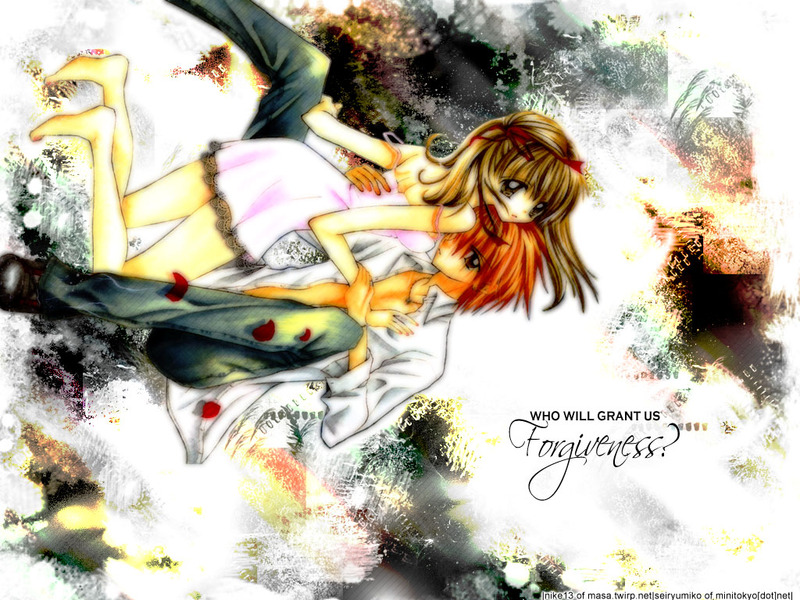 Wow lovely wallpaer, I love tis manga! I like the title and think it suiets them very well.